"Surely my data is safer in the office?" We hear these comments quite frequently; some people are mistrustful of cloud software and naturally it is right to be concerned about data security. 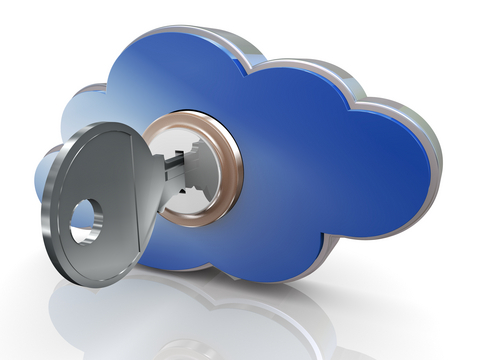 However the economies of scale with Cloud or 'Software as a Service' providers are such that they have huge sums of money to invest in data security and cloud service providers are more likely to be able to offer a far superior, far more secure IT infrastructure than all but the largest companies can afford to maintain. Zoho data centres are hosted in highly secures facilities and are safeguarded from physical and logical attacks as well as from natural disasters such as earthquakes, fires, floods, etc. Zoho's network security team and infrastructure assists in protecting your data against the most sophisticated electronic attacks. Portals and Man traps, only a single person authenticated at one time. Redundancy and Business Continuity are the central philosophies of Zoho cloud computing and their systems and infrastructure include distributed grid architecture, power redundancy, Internet redundancy, redundant network devices, redundant cooling and temperature systems, geo mirroring, fire prevention, and data protection and back up. Feel free to contact us here for more details of the security in place at Zoho data centres.